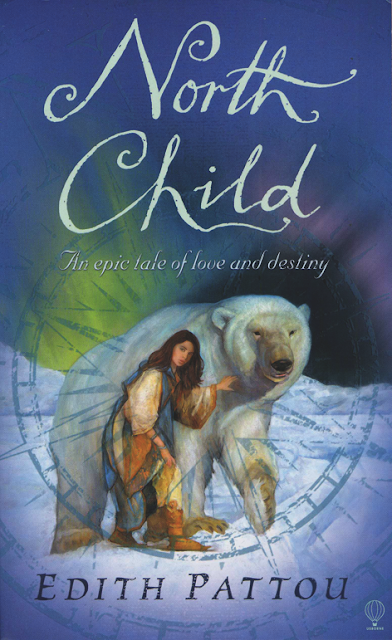 Blurb: Rose was born into the world facing north, and as a north child, superstition says that she will be a wanderer, travelling far from home. This prophecy is fulfilled when she is taken on the back of a white bear to a mysterious empty castle, where a silent stranger appears to her night after night. When her curiosity overcomes her, she loses her heart, and must journey to a land east of the sun and west of the moon to reclaim it. Thoughts: This was a very exciting book. I think it's a retelling of the fairytale, East of the Sun and West of the Moon, which I've never read before. This story is very different, I couldn't put it down. It was one of those books that you just have to keep reading. I love rewritten fairy-tales and I would definitely recommend this book. It's well worth a read. Have you read North Child? What should I read next? I should totally try this book, great post Sophie! Have you read the Kane Chronicles? I did! They're some of my favourite novels. I'll definitely have to read this. I love the book of the week posts you've been doing - they're really good! I hope you enjoy it. It's one of the best books I've read recently. Thank you so much! I will have to do that soon. I've never read this book, but I know I love fairy tale retellings... I'm definitely going to have to check this one out! I love retold fairy tales as well! Thank you for visiting my blog.